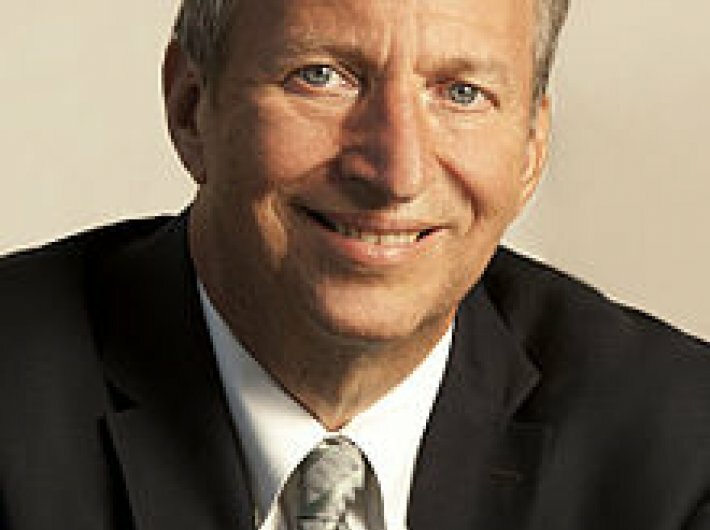 By far the most sweeping change in currency policy that has occurred anywhere in the world in decades: that’s what former US treasury secretary and Harvard economist Lawrence H Summers along with PhD candidate Natasha Sarin say in a blog posting analysing the Modi government’s “dramatic action”. Their conclusion, in short, is: “Without new measures to combat corruption, we doubt that this currency reform will have lasting benefits. Corruption will continue albeit with slightly different arrangements.”Of course, the authors have not taken note of prime minister Narendra Modi’s hints and remarks about “new measures” including getting tough on benami properties. That, however, is for future. They also question targeting a currency note so widely circulation: “most Americans in the top 1 percent of the income distribution do not handle $100 bills on even a weekly basis whereas 500 rupee notes are very widely used in India.